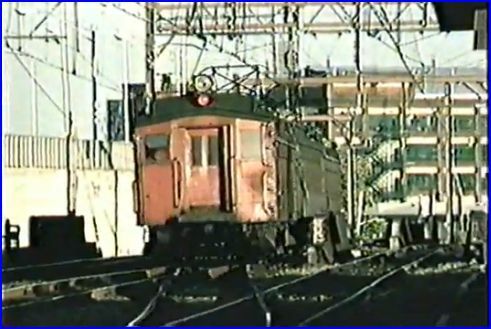 Mark 1 has a comprehensive show about DL&W interurban service in 1984. 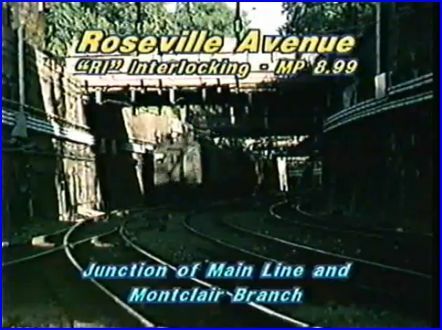 Three lines in New Jersey are featured. 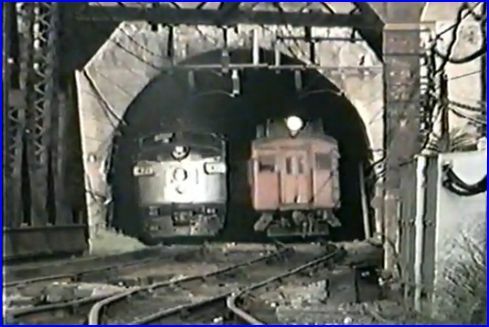 Old electric mu’s, which were original Lackawanna equipment. 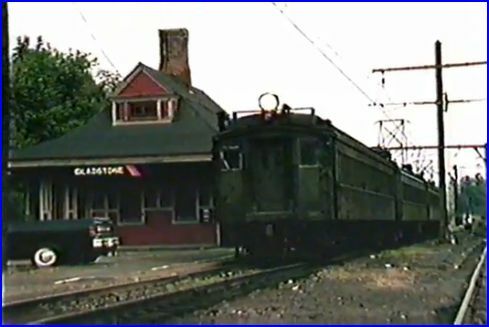 Delaware, Lackawanna & Western was the original ailroad name. Merged with Erie Railroad in 1960. 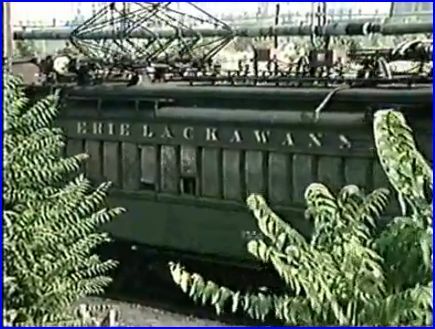 Erie Lackawanna was the result. The last 2 months of Edison Era electrics are on color film. Many, vintage black and white photographs. History is interspersed within the program. Nicknamed as Wickerliners. Anyone who has ridden in one of these ancient coaches will identify with the name. Jim Boyd of Railfan Magazine, is our narrator. Good narrative. The service to Dover and Gladstone will originate from Hoboken. There is historical background which sets up our 1984 visit to the lines. Maps are often referenced along the way. 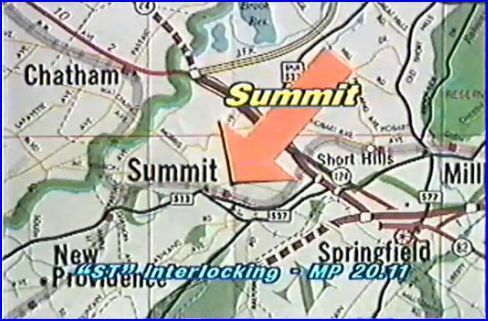 On screen graphics are frequently used to show exact locations. Audio is a mixture of: train sounds, musical backgrounds, and narration. The soundtrack is balanced among those elements. You may hear the train over the music, as well. Interurban programs can be difficult to have accurate sounds. Attention to detail has brought the nice results. Lackawanna’s right of way is a study in contrasts. Stations are sometimes, squeezed into the surrounding landscape. Further away from the metropolis, there is space and more greenery. Diesels share the rails with the venerable electrics. 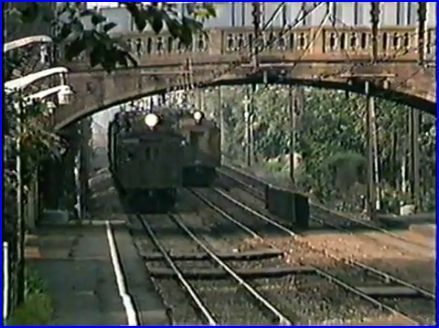 August 24, 1984 was the final run to Gladstone. 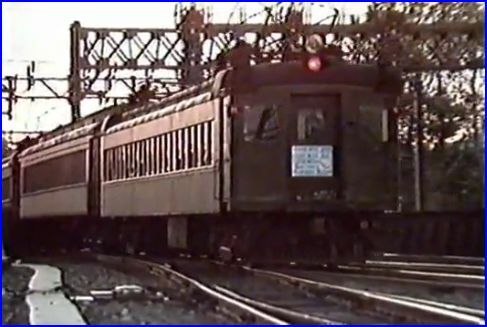 Train 629 to Dover was the last train of the old electric service multiple units. NJ Transit reopened with a 25,000 volt modern system. A brief segment with the new trains follows to close the show. 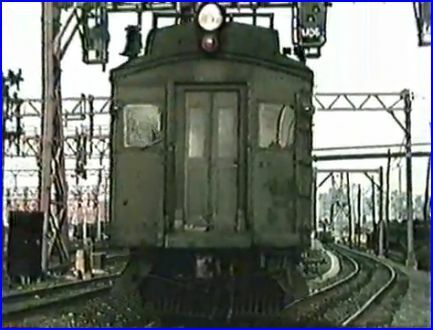 Lackawanna Legacy: The DL&W Electrics is an engaging look at that service. 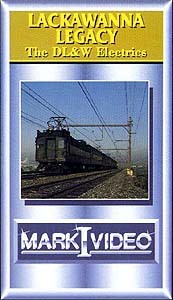 A well done program that pays tribute to the old Multiple unit electrics. Great for the railfan.